Well known, English style classic. 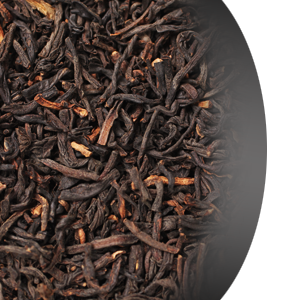 Aromatic black Chinese whole leaf tea, delicately flavored with the oils of bergamot fruit. Refreshing lemon notes harmoniously accompany perfectly balanced cup of black tea. Excellent with cream and sugar.